If you are looking for homely atmosphere and common touch, this is the perfect place for you to be! From the moment you enter our garden, please feel at home: sit back, relax and rest. Our green and eco-friendly Lime Cabanas offer a true paradise gateway for you. The amazing Indian Ocean brings slight breeze towards you, our guests. You will not find tourist crowds here and you will not be treated like one. My goal about the Lime Cabanas is simple. Me and my family, we want our Lime Cabanas to be nature-friendly, economical and our guests closely connected with the locals. I want you to feel like a native, not like a tourist. If you want, you can spend time with our family and experience the Sri Lanka magical island people’s real life. In other words, I really want Lime Cabanas to be your second home. Learn some basic information about Sri Lanka, Galle district, Habaraduwa location. In Sinhalese no expression for “Enjoy your meal” exists as eating is considered a very natural activity. The host may utter something like “Don’t be shy. Eat and take more.” This is the way of showing hospitality towards the guest and the effort to make him or her happy. Do you want to know what are the attractions and interesting activities that you can do by your own or with a local guide? Have a look. One of the initial ideas for the LimeCabanas project was not to harm the nature or environment with the construction of the guesthouses. With this rule in our mind, we selected all the materials we have used very carefully. The bricks the walls are made with were bought in Ambilipitiya, which is the best quality brick producer in the Uva Province using a wood-heated oven to burn the bricks. The walls are covered with clay taken from special soil sieved before it was used. The roofs are covered with the traditional Sinhala “ulu” tiles so that the structures fit their village surroundings without disturbing the genius loci. The wooden doors and windows were reused from other houses so that no trees had to become victims to our project. Hold on, we are finishing our cabanas construction. You can inquire the construction end or pre-book your stay. See you soon! When falling asleep, you can smell the salty sea breeze and listen to the rhythm of the ocean waves taking you away to your dreams. When waking up, you can listen to the chirp of the birds and breathe the fresh tropical plants and flowers perfumes. We shared a lot of good moments! I felt like home. 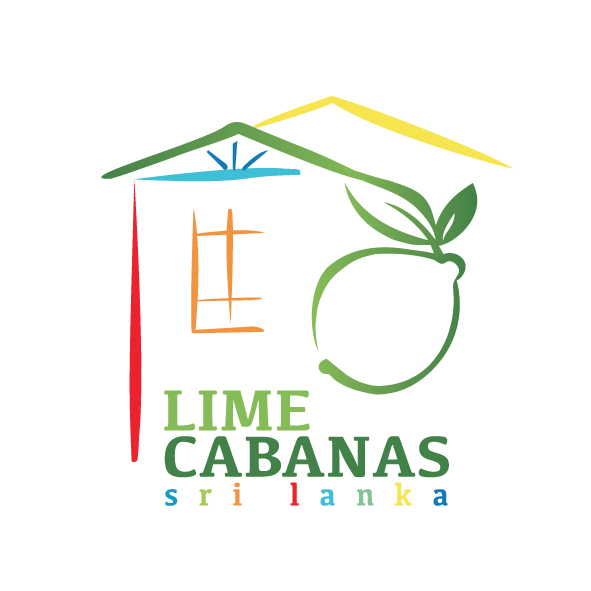 The Concept of the LimeCabanas is to offer a cozy, economical, homely and friendly accommodation with nature friendly surroundings. You'll feel like at home.  If you are looking for a homely atmosphere and common touch, Lime Cabanas is the perfect place for you to be!